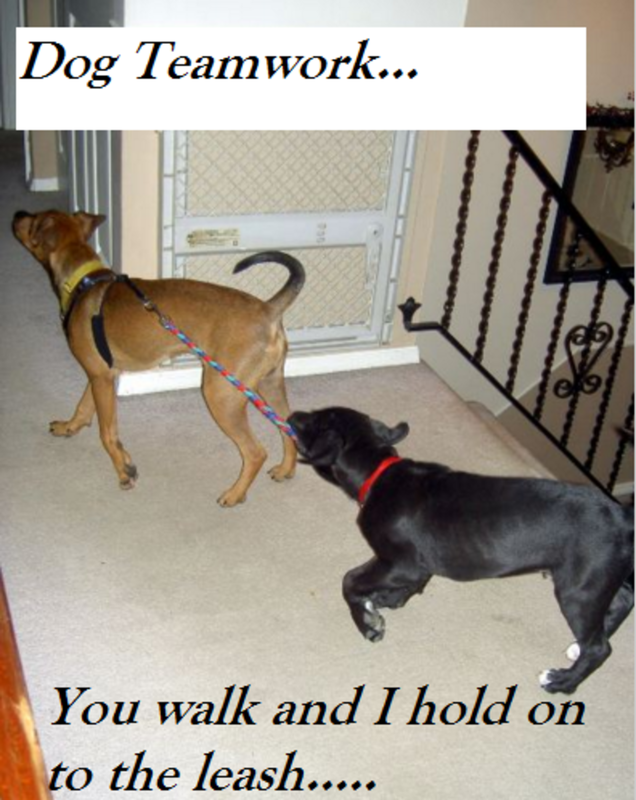 It’s fascinating Friday, and today we’ll be tackling the fascinating history of dogs cooperating with each other. Cooperation, which is the process of working together to the same end, may have offered advantages to humans and dogs back in time when dogs were employed to carry out specific tasks, but do dogs really understand the concept of cooperation? We looked at some studies and found some interesting findings and conducted some research on dogs with a history of “cooperating” with each other. 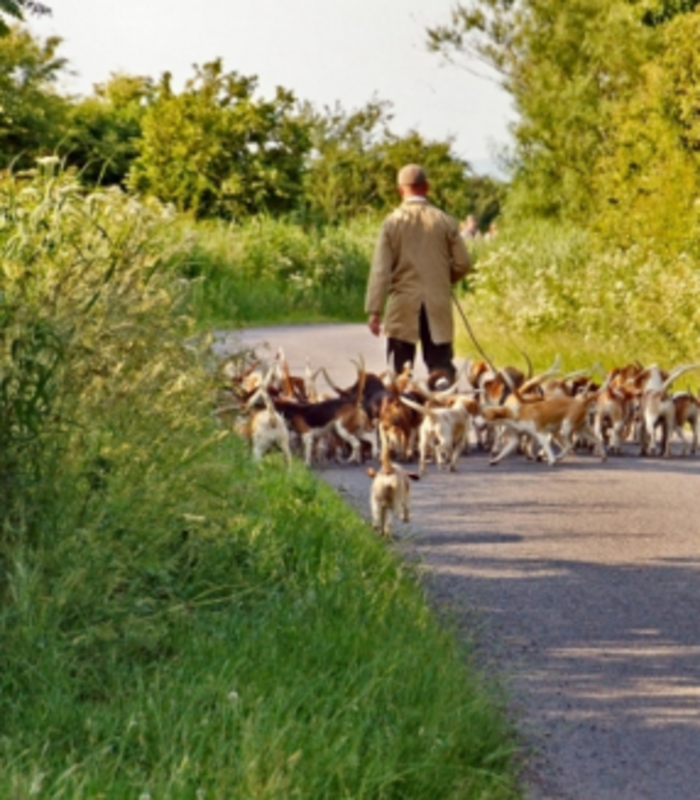 Do Dogs Really Cooperate Among Each Other? Well, the answer to this is that it depends. For instance, according to Brian Hare professor of evolutionary anthropology with Duke University, among wolves, cooperation is often seen when the mating pair works together in raising wolf pups. It’s also not unusual to see yearlings, young wolves that are one year old but haven’t reached their second year, stick around their parents to help out too. In domesticated dogs, things instead are quite different. When female dogs give birth, they don’t like having other dogs near their litter and the cooperation as seen in wolves is non-existent. Dogs are therefore not cooperative breeders. However, this doesn’t mean dogs aren’t cooperative. According to a recent study from the Messerli Research Institute at the University of Veterinary Medicine of Vienna, dogs have shown pro-social behaviors towards other dogs as long as they knew the other dog. In this study, dogs were offered the possibility to pull an empty tray that would bring a treat to the other dog. It was found that dogs were more likely to pull the tray with the treat for the other dog if the other dog was familiar. 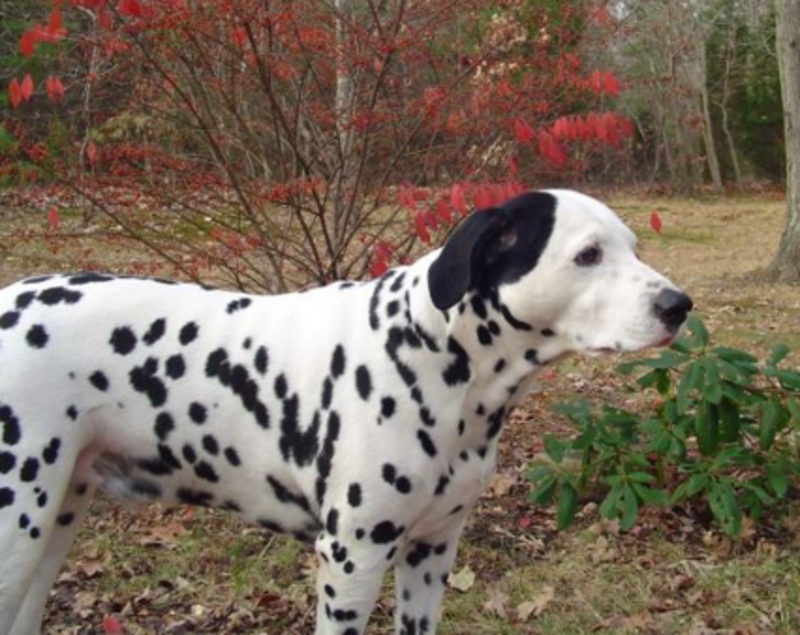 It is possible that this tendency to favor familiar dogs may stem from the dog’s ancestry. Back to wolf society, considering the cooperative pup raising, cooperative hunting and territorial defense, it could be possible that dogs may have retained some of these cooperative traits reserved towards familiar dogs from their early ancestors. OK, these dogs may not be consciously cooperating in the exact same way as we humans do, but we found it interesting to learn more about how throughout history dogs have worked together whether the cooperation was intently or not. Some of these dog may have learned to cooperate this way through experience or instinct, while others may have been paired by humans so their work could offer an advantage. Regardless, it’s quite interesting how these dogs collaborated together (and some continue to collaborate) to get the task done. These are just a few examples of the many dogs with a history of having cooperated as a team to attain a final goal. Lhasa apso worked as deputies. Tibetan Mastiff and Lhasa Apso: these two breeds may seem to make an odd team, but match them up and you can see how they paired well as wine and cheese. The Tibetan mastiff, a large ancient breed, has a history of guarding families, livestock and property in the Himalayan foothills for many centuries. Courtesy of this breed’s sheer size and guardian nature, it wasn’t unusual to see him pull guard duty in many mansions and monasteries. He was usually unleashed as night when properties were most vulnerable. 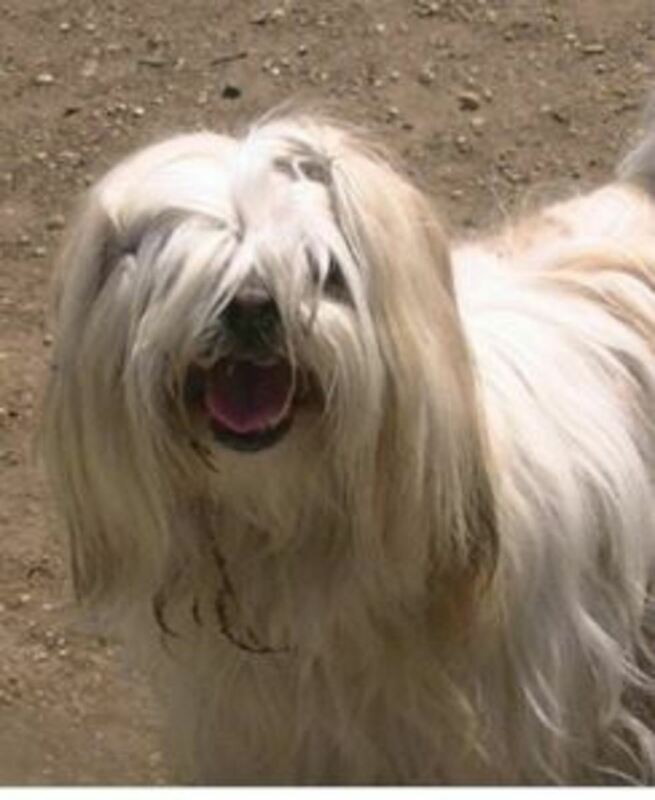 Along with these large dogs, you would often also stumble on the smaller lhasa apso. As a good “sheriff’s deputy” these fellows would work along with the mastiffs helping them out in their guard duties. Blessed with keen hearing and sharp barks, their main job was to act as alert dogs, barking for the purpose of informing the mastiff about anything out of the ordinary. Upon hearing the alarm barks, the mastiff would rush to investigate, and if need be, dispatch the intruders. Another impressive type of cooperation is seen in the great Pyrenees. These ancient dogs have a history as livestock guardians making them the protectors par excellence when it came to defending sheep and goats from predators. When they work together, these dogs take their guardian roles very seriously. “It’s a wonderful sight to watch our Great Pyrenees livestock dogs with the sheep and goat herds, doing what God made them to do. They’re outstanding guardians, working well in teams of two to three, each “taking their shift” around the clock through the day and night,” explains Bountiful Blessings Farm., a family run farm and breeder of great Pyrenees dogs. 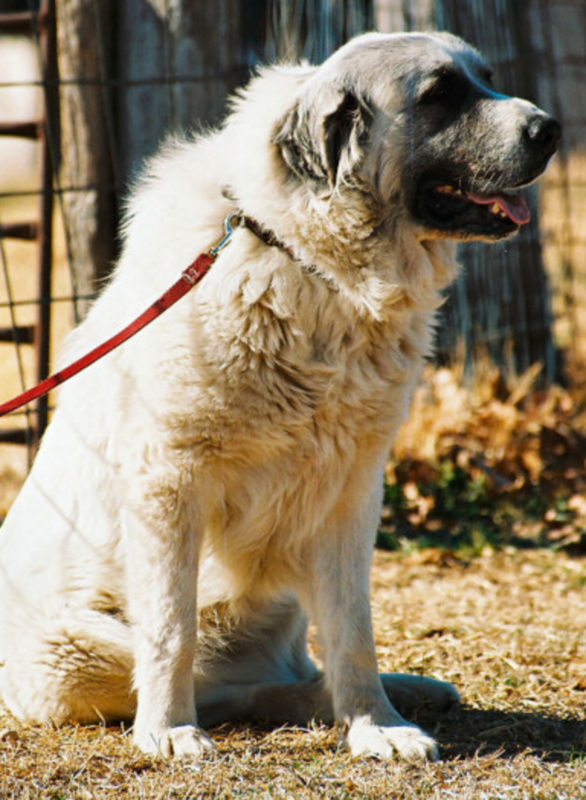 The Carolina Great Pyrenees Rescue warns though that even though Pyrs work well as a team, it’s best to get one pup first and get it acquainted with livestock, and then, later on add another so that it can be coached by the more experienced one. Sled dogs aren’t simply hitched to a sled and off they go; rather, their long distance hauling is the product of teamwork and each dog has its own important role to play. First in line are the lead dogs who must set the pace, follow the musher’s commands and make important decisions. Like service dogs, they must have what’s called “intelligent disobedience”, the cognitive ability to disobey their musher’s directions if following them would be counterproductive. An example? 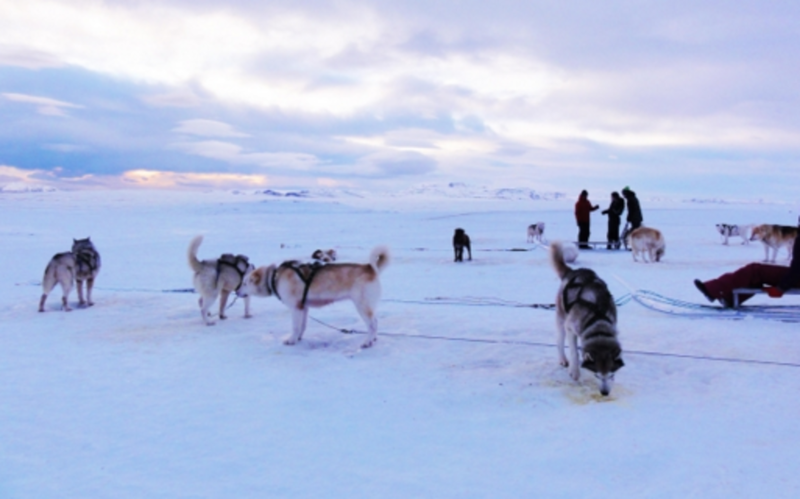 These dogs must be confident enough to disobey the musher’s directions if they find that it would cause them to run over bad ice or too close to a cliff, explains Jennifer Raffaeli, manager of Denali’s kennels in an article for National Geographic. Second in line, are the swing dogs who follow the turns of the lead dogs ensuring those left or right turns go smoothly. Third in line are several team dogs who are responsible for maintaining speed. These dogs are the “muscles” pulling the sleds until ordered to stop. Last, but not least, are the wheel dogs. These dogs provide steering power. The best wheel dogs are careful to go wide on turns so to help guide the sled around trees and other obstacles, explains Howard Thompson, a former racer and now breeder of sled dogs nearby Mondovi, Wisconsin. Back in time, carriage travel came with some risks. One big risk was being robbed by the highwayman, a thief who attacked coach travelers by horse. For protection, carriage dogs or coach dogs were employed. These dogs were trained to trot alongside the carriage protecting them from thieves. Should the highwayman try to attack, these dogs would attack their horses giving the travelers enough time to respond. While any breed of dog with long legs could have made a good carriage dog, Dalmatians soon became the breed of choice in the 18th century. Often more than one dog was used, especially by the most wealthy. It therefore wasn’t unusual to see some coaches accompanied by six to eight carriage dogs working as a team. In the old days, boar and other animals were often hunted down and different types of dogs were sometimes employed to help the hunters locate them. The bay dogs (which were often hounds, curs or different crosses trained to find) would chase and circle the boar from a safe distance while baying. Their loud baying and howls alerted the hunter signaling that it was time to send out the “catch dogs,” which were dogs trained to catch and hold down the boar until the hunters arrived. 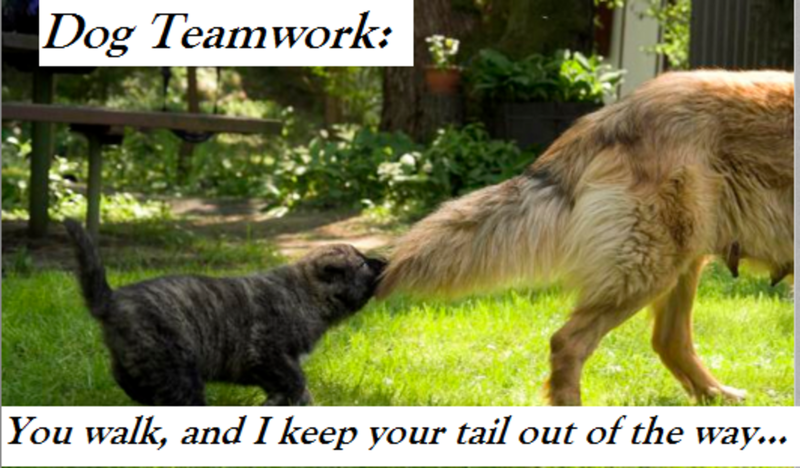 An example of this teamwork can be found in the book “The Mammals That Moved Mankind: A History of Beasts of Burden” by R.C.Sturgis. According to the book, when wolves were hunted down, the scent hounds worked together to track down the wolf, and when the wolf was finally sighted, borzoi were then unleashed to hold down the wolves until the hunters arrived. When it comes to teamwork, two Hungarian breeds sure know how to pull things together. 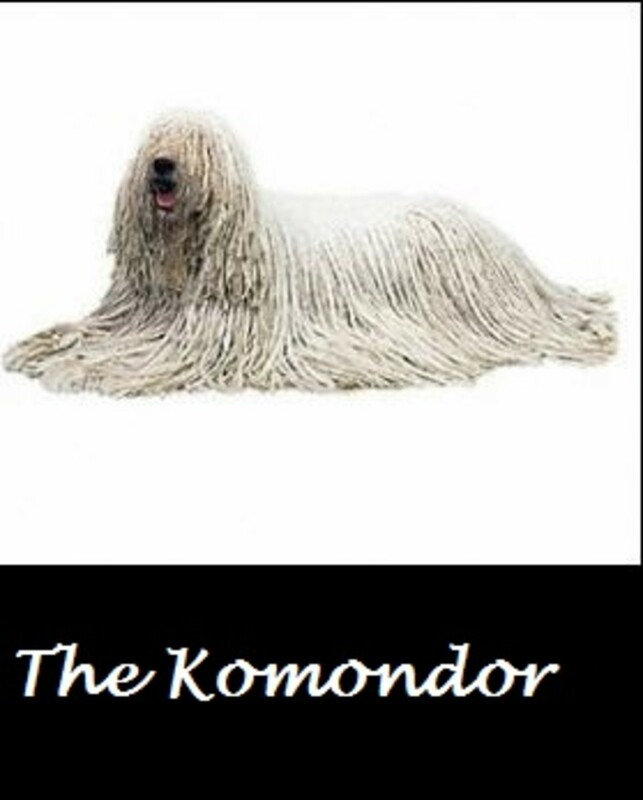 The puli is used to herd and guard livestock during the day, while the Komondor takes over and guards livestock during the night. Both dog breeds are known for having a unique corded coat that resembles dreadlocks. Their rastafarain looks are not there just to get heads turning, rather, their cords serve two distinct purposes: protecting their coats from the elements, and at the same time, protecting them from the potential bites of wolves. Indeed, should a wolf try to bite these dogs, it would take quite some effort to go through all those dreadlocks to reach their skin!